Experience Hassan has over 19 years’ experience practising in commercial, civil and criminal litigation. Prior to qualifying as a lawyer, he spent 8 years working with the Dubai Police and gained extensive knowledge of the UAE criminal system. Hassan acts for a range of clients and specialises in construction, labour, banking and insurance disputes. 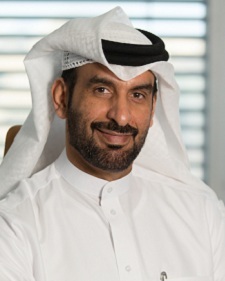 As a UAE National, he is licensed to appear before all Courts of the UAE and possesses a superior knowledge of the civil, shari’ah and common law systems.